Solar stocks were in the red after Donald Trump beat Hillary Clinton to win the U.S. Presidential elections. The unexpected Trump win has turned investor sentiment bearish towards the solar sector as Trump is an opponent of the current Clean Power Plan. Solar investors were expecting a Clinton win, and stocks reacted negatively as her policies, including Clean Energy Challenge, 140GW solar installation target, have now failed to materialize. Further, Clinton’s campaign was expected to provide up to $62 billion in additional subsidies for solar. On the other hand, Trump intends to cut federal spending on climate change by up to $100 billion over eight years by eliminating domestic and international climate programs including the Paris Climate deal. In fact, Trump wants to expand the use of corn-based ethanol under the Renewable Fuel Standard. “We also expect a less favorable shift in the political environment, causing additional challenges for the sector. Residential solar is highly sensitive to these changes,” Bank of America analyst Krish Sankar wrote in a note. First Solar, Inc. (NASDAQ: FSLR) fell 4.5 percent to $31.97. 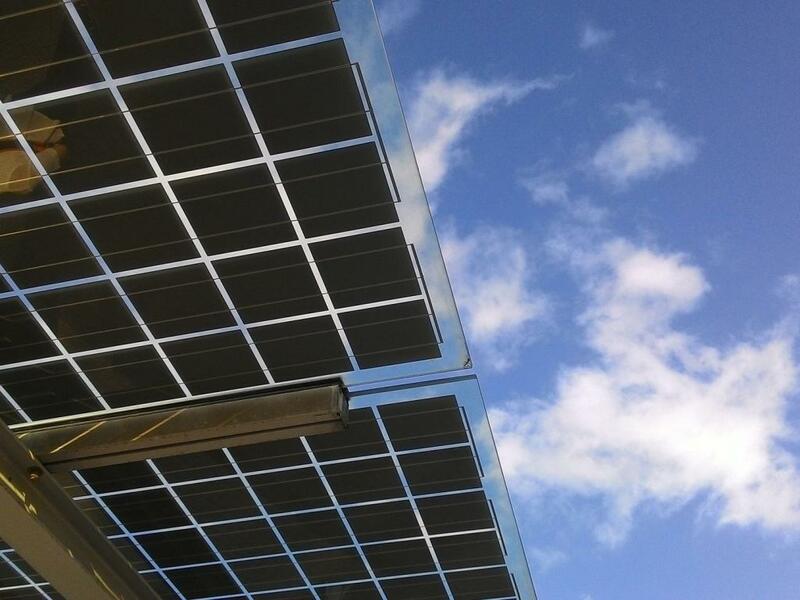 SunPower Corporation (NASDAQ: SPWR) plunged 18 percent to $6.04. Sunrun Inc (NASDAQ: RUN) plummeted 15 percent to $4.23. SolarCity Corp (NASDAQ: SCTY) fell 6 percent to $19.67. Vivint Solar Inc (NYSE: VSLR) declined 19 percent to $2.60. 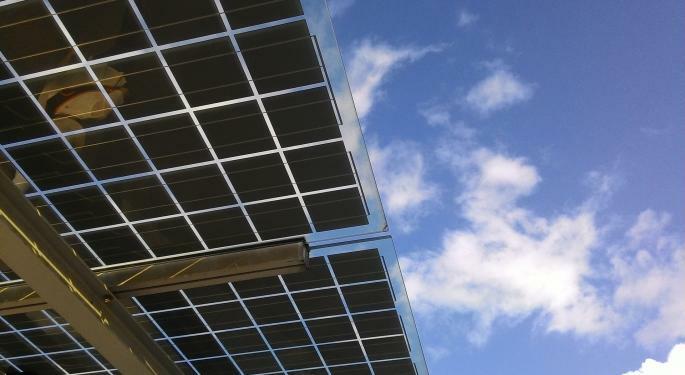 Trina Solar Limited (ADR) (NYSE: TSL) dropped 2 percent to $10.26. Meanwhile, BofA has downgraded SunPower to Neutral from Buy on bearish investor sentiment on solar stocks. Sankar doesn’t see any immediate catalyst for the stock despite SunPower benefits from substantial long-term project pipeline. That said, the analyst expects pipeline monetization to take longer than expected as many utility-scale projects have been delayed. The analyst also cut the price target on the stock to $10 from $20. Sankar still sees the downside scenario for SunPower to be $5-6, based on its historical low of 6x consensus NTM earnings. On the sector front, Sankar expects the Investment Tax Credit (ITC), which was approved at the end of last year to remain in place. However, he noted that policies such as Net Metering (NEM) may have less favorable outcomes than expected. In addition, Trump’s push for lower corporate taxes would cut the need for tax equity financing and promote traditional financing, which in turn weighs on the balance sheet and valuation of parent companies. “This reduction may be a challenge for yieldcos, and we do not see a benefit from a lower corporate tax rate as they already have multi-year tax shields,” Sankar highlighted. 3 USA, JPS: Are Closed-End Funds Getting Hot Again?